Enter discount code “MSFC” during checkout to receive 10% off your order! Polar Products is the leading US manufacturer of effective, high-quality and affordable body cooling garments people with MS worldwide. Our cooling products can help lessen the negative impacts of heat and improve quality of life for people with MS heat-sensitivity. We’ve been working with the MS community for over 30 years and we are proud suppliers to the financial assistance cooling programs offered by the Multiple Sclerosis Association of America and the Multiple Sclerosis Foundation. We are passionate about providing solutions for cooling people! 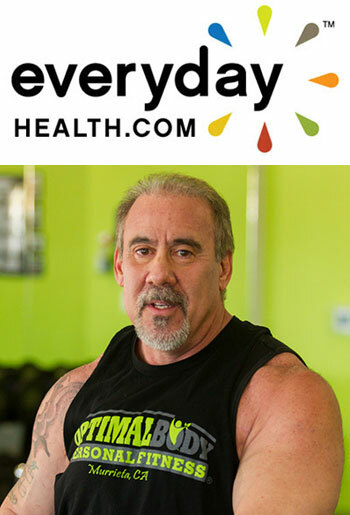 We have decades of experience offering every type of cooling technology and are therefore uniquely qualified to provide the most effective cooling garments for each individual’s unique requirements, lifestyle and environment. Polar Products is a family-owned and operated small business located in Northeast OH that specializes in manufacturing body cooling and hot/cold therapy systems for a variety of markets, including medical, recreational, industrial, government and the military. 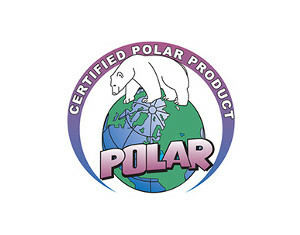 Learn more about Polar Products at www.polarproducts.com. Many people living with MS experience heat intolerance, especially during the warmer summer months or during exercise. When a person with MS experiences a rise in body temperature, nerve conduction may be slowed or even blocked which can cause a temporary worsening of MS-related symptoms. The effects are reported to be temporary with symptoms returning to their normal level as the body cools. Cooling the body before, during and after exercise can improve performance and help mitigate the dangers of overheating. Polar’s cooling garments are an essential piece of equipment during workouts or outdoor activity to help people with MS stay active. Lower your body’s core temperature before your workout or activity. 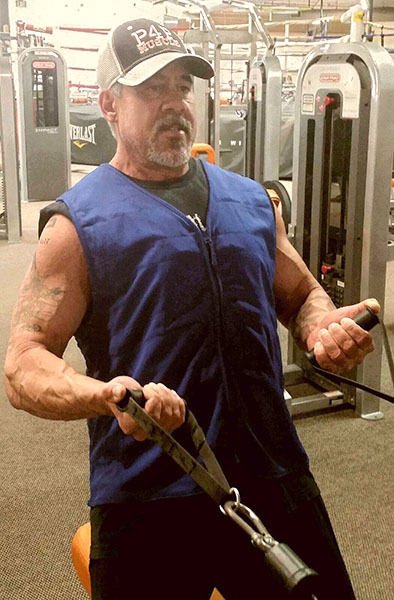 Your body’s performance declines as your core temperature increases when you exert yourself. Pre-cooling before an activity allows you to be active longer before your performance begins to decline due to the heat. Keeping your body’s core temperature down while you exercise allows you to exert yourself for a longer period of time before feeling the negative effects of heat from your internal body temperature. After working out it is important to cool your body down and return it to its normal state, especially if you have overexerted yourself. If you have succumbed to heat exhaustion it is crucial to rapidly return your body to a safe temperature.